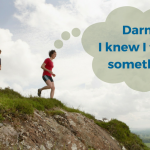 Mr. Spock may seem like an odd source of wisdom regarding effective workplace relationships. After all, what could we possibly learn about such relationships between actual human beings from this logical, non-emotional, alien character from Star Trek? Well, quite a bit, actually. 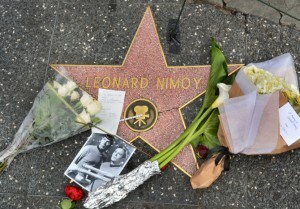 I was certainly wistful at the death of actor Leonard Nimoy last week. I’ve always enjoyed the various incarnations of Star Trek. From the original series of the 1960s to as recently as the 2013 film, Star Trek: Into Darkness, Nimoy’s Mr. Spock just kept showing up, which was fine with me. He was such a great character. The various Star Trek writers certainly used Mr. Spock as a vehicle for ruminating on what it means to be human, and I’m happy to share my thoughts with you on what I think we can glean from him regarding human relationships in the workplace. To begin with, Capt. Kirk and Mr. Spock made a great leadership team. 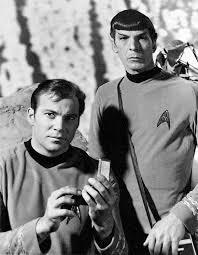 Spock’s logic and measured, unemotional reasoning was balanced by Kirk’s gut instinct and quick, decisive action. Today’s manager/leader needs to be able to access their inner Kirk and inner Spock, to adapt their behaviour according to the circumstance and what is required to move a particular crew member to take confident action. A productive workplace relationship comes from knowing how you need to communicate with that specific person in order for you to be understood, i.e. how you need to frame what it is you want them to understand in order for them to receive it fully, openly and without resistance. One quote of Spock’s is, “Insults are effective only where emotion is present.” With humans, emotion is always present. Given that, it’s a fair parallel to draw that one has to be aware of what their emotional triggers are and be able to consciously move them aside so they can stay present to the other person and not let their emotion hijack the conversation. I’d argue that Spock, himself, is emotionally intelligent in that he is aware of how his lack of emotion may effect others. Spock tells Kirk, “If I seem insensitive to what you’re going through, Captain, understand — it’s the way I am.” Being able to explain to co-workers how you tend to process information and communicate can go a long way in avoiding misunderstandings. Instead of being a sealed-off room that your colleagues don’t know how to get into, give them the key that allows them to open the door and communicate effectively with you. 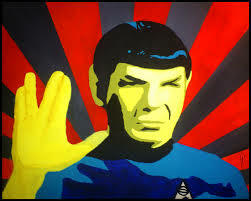 Leave a comment: What quote of Spock’s do you think relates to workplace relationships and why?